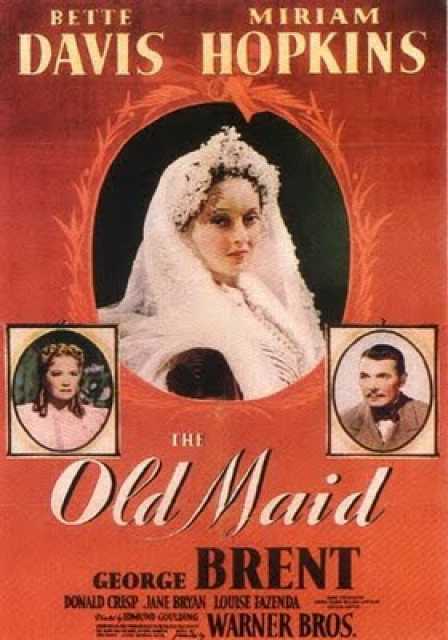 The old maid is a motion picture produced in the year 1939 as a USA production. The Film was directed by Edmund Goulding, with Bette Davis, Miriam Hopkins, George Brent, Jane Bryan, James Stephenson, in the leading parts. There are no reviews of The old maid available.